Two AMA Victoria members have been selected for the prestigious global leadership initiative Homeward Bound, which aims to heighten the influence and impact of women in making decisions that shape our planet. Dr Pallavi Prathivadi and Associate Professor Jill Sewell are two of just 95 women from around the world accepted into the program, which will involve the largest ever female expedition to Antarctica, departing from Ushuaia, Argentina, in November 2019 after an intensive 11-month program. Dr Prathivadi, who is a member of AMA Victoria’s Women in Medicine committee is a practising clinician and researcher with interests in women’s health and pain management. She completed her MBBS and BMedSc (Hons) at Monash University and an MMed (Pain Management) at the University of Sydney, studying worldwide opioid access and utilisation. 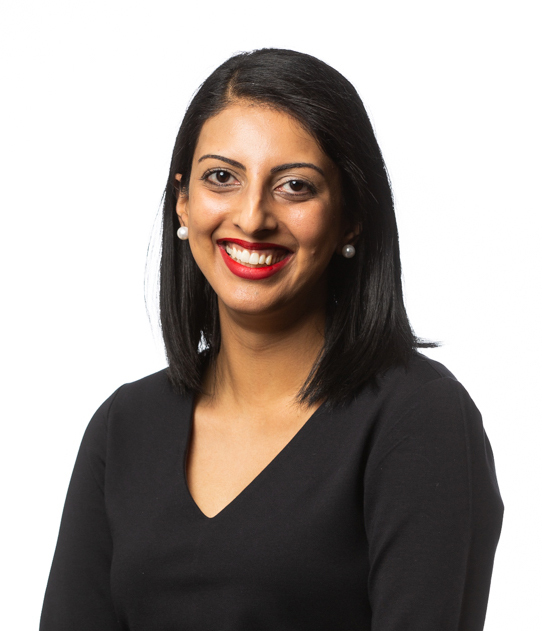 Dr Prathivadi is currently undertaking her PhD in the area of improving opioid prescribing in general practice at Monash University, where she is also an assistant lecturer. A/Prof Sewell, a consultant paediatrician, is the Clinical Director of the Children’s Bioethics Centre at the Royal Children’s Hospital. She is working to improve the health and developmental trajectory of individual children and promoting early childhood and life chances of all children. Bioethics responsibilities are to support clinicians with ethical decision-making when complex care leads to disagreements between parents and doctors. A/Prof Sewell has had leading roles in medical training, workforce development and regulation, community development, childhood advocacy, and quality and safety in healthcare. She chairs the Victorian Clinical Council, advising the State Government on health policy. A/Prof Sewell also leads the Australian Medical Council, setting standards and accrediting all Australian medical training organisations. The Homeward Bound leadership program is for women in science, technology, engineering, mathematics and medicine (STEMM). “I am so delighted and humbled by the opportunity to join the Homeward Bound program, and I sincerely appreciate the phenomenal support and encouragement from my family, friends and colleagues,” Dr Prathivadi told Monash University’s TheInsider. “The program offers me the opportunity to collaborate with incredible global leaders in STEMM who are equally passionate about gender equality, sustainability of our planet and improving worldwide health, economic and educational outcomes, especially for women,” she said. Homeward Bound said Antarctica was chosen for the expedition because some regions are showing the fastest responses to some of the global sustainability problems the world currently faces. Antarctica offers an unparalleled opportunity to observe firsthand the influence of human activities on the environment and provide critical insights into the global-scale change required. Dr Prathivadi is currently fundraising and seeking sponsorship to help cover the costs of the program. Click here for more information.